As well as having 3 glorious swimming pools, plus two small pools for children, Princesa Yaiza Suite Hotel Resort has the advantage of being set right by Playa Dorada beach. There are plenty of places to stretch out and enjoy the sun, with loungers and parasols available within the palm-filled grounds. 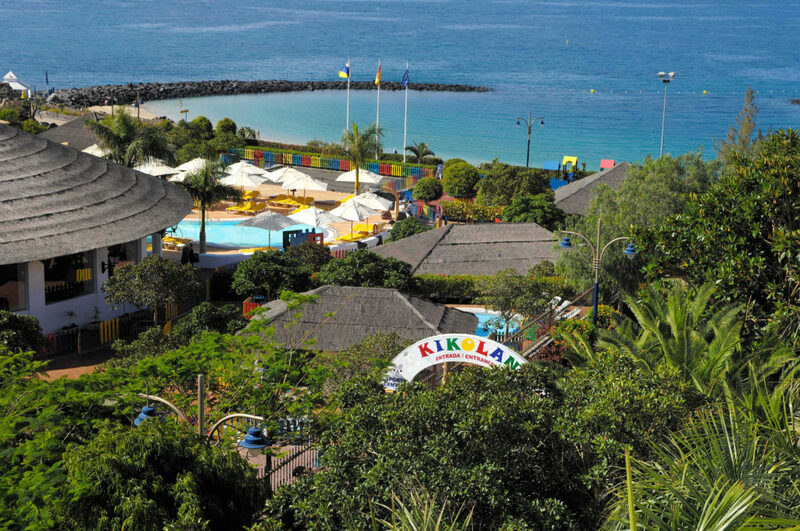 Kikoland provides all the fun that children aged 0-16 can handle and the resort caters for adults too with football pitches, tennis, paddle, basketball and beach volley courts. Kikoland is the resort’s fantastic children’s playground area covering more than 10,000 sq m! Children from 0-16 are well catered for here as there’s lots to see and do throughout the day and into the night (n.b. children between 0 and 2 years must be accompanied by an adult). 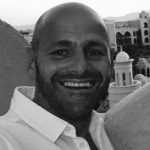 Highlights include the slider pool and climbing wall (both seasonal), football pitch with football school, swimming pool for families and children, play houses according to ages and much more. The amphitheatre is the venue for regular shows, musical acts and themed parties – great fun! 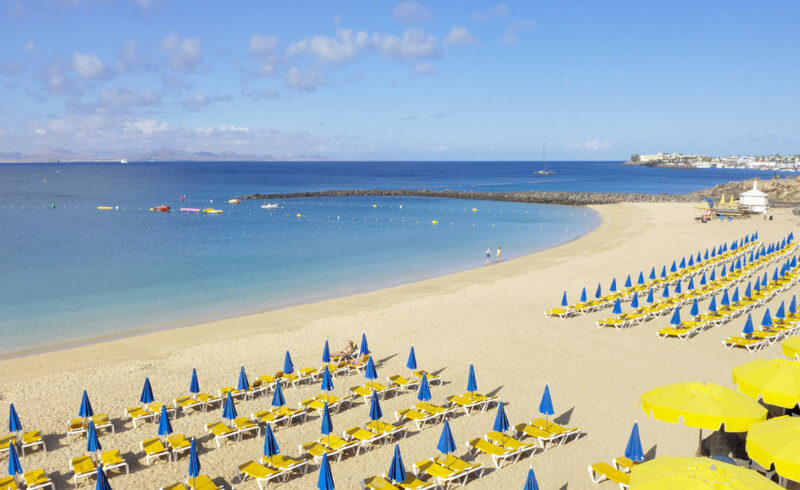 The Thalasso and Spa Centre is located on the beautiful Playa Dorada seafront and has 50 booths where you can enjoy facial treatments, massages, rituals and hydrotherapy. Enjoy a spot of pampering by yourself or you can book in for a couples treatment or there’s even a family spa experience – perfect for the whole family. Princesa Yaiza certainly delivers on the dining front with a wonderful choice of 3 buffet and 5 à la carte restaurants. 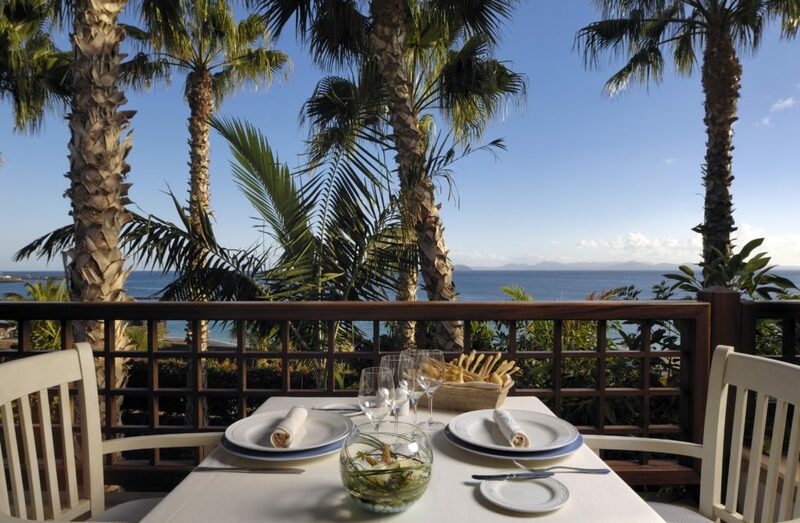 You’ve got everything from plentiful and tasty buffet fare at Yaiza restaurant, to the exclusive gourmet dishes at the elegant Isla De Lobos restaurant – you really are spoilt for choice! Princesa Yaiza’s 385 rooms and suites are all furnished to a very high standard and feature air-conditioning, Wi-Fi, satellite TV, safe and minibar. Family Suites and Royal Kiko Suites are located in their own grounds across the road from the main hotel and are connected by a covered walkway with six amazing tropical fish aquariums.